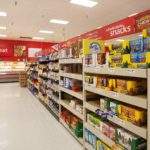 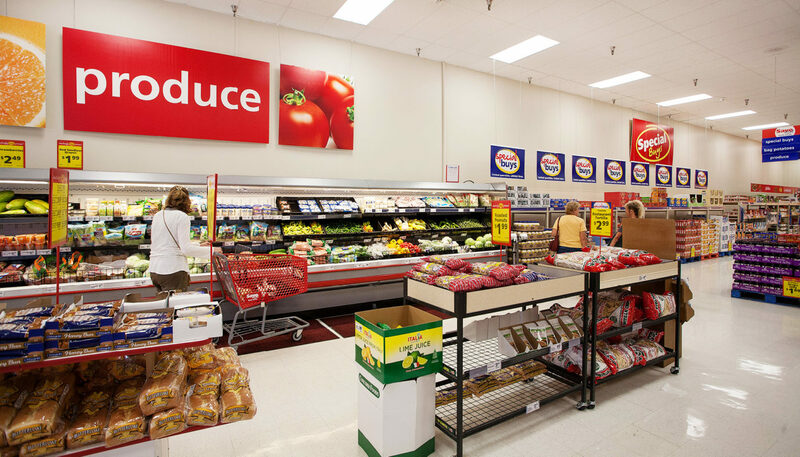 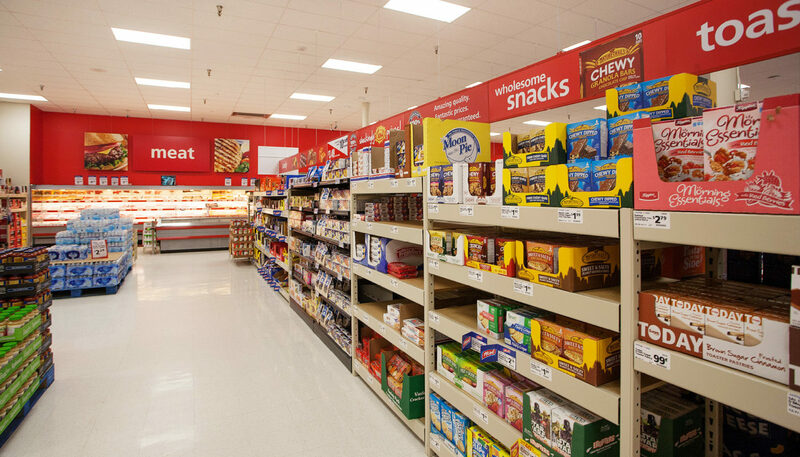 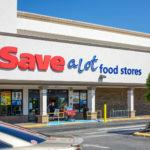 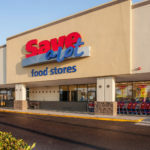 The success of Save-A-Lot franchises nationwide comes from living up to its name: The grocery stores offer up to 40% off comparable prices at more than 1,300 Save-A-Lot stores nationwide. 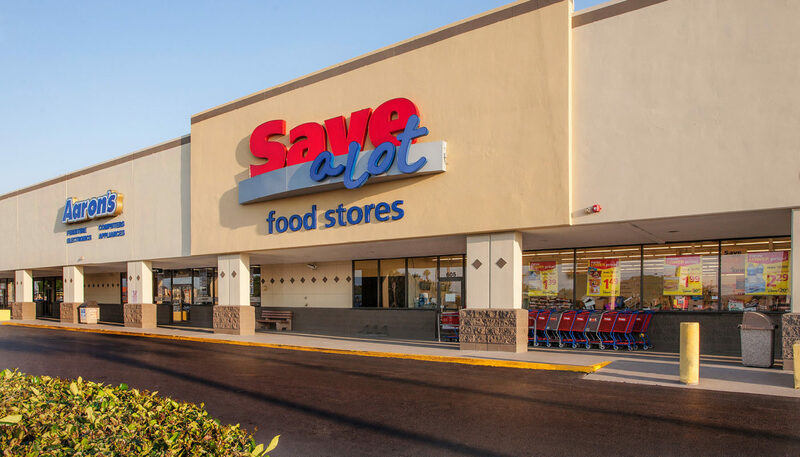 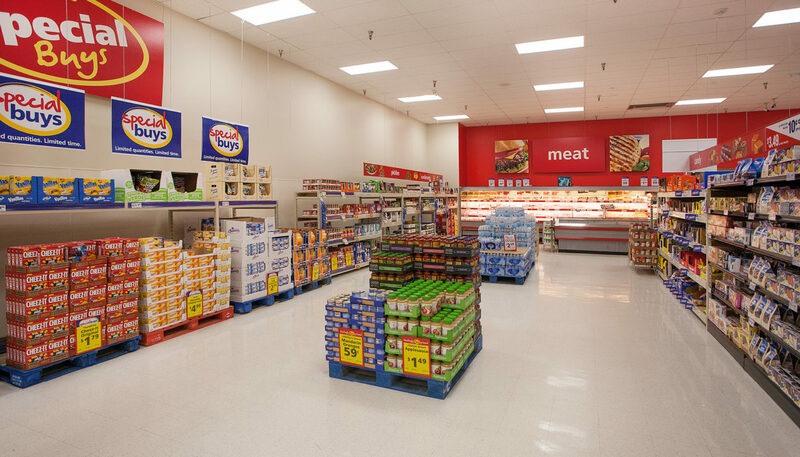 National retail construction specialist TDS Construction has relied on WBRC for nearly 20 projects for Save-A-Lot, including both interior fitouts of vacant spaces and remodels to existing stores. 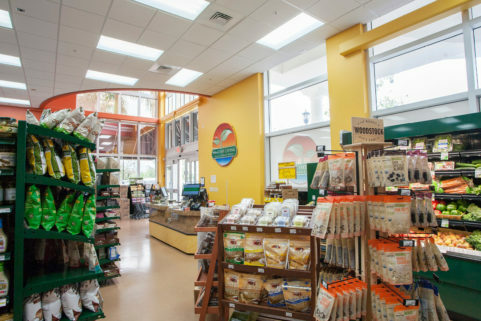 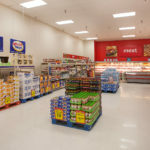 As with the store itself, value and quality are paramount in these fast-track projects. 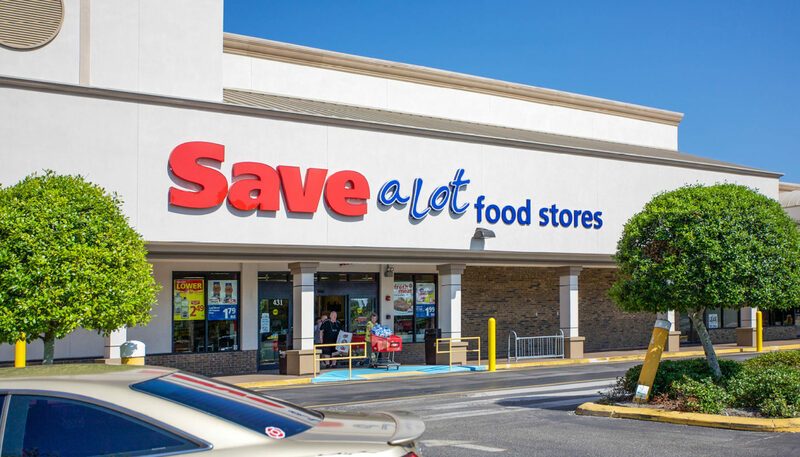 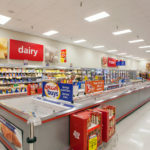 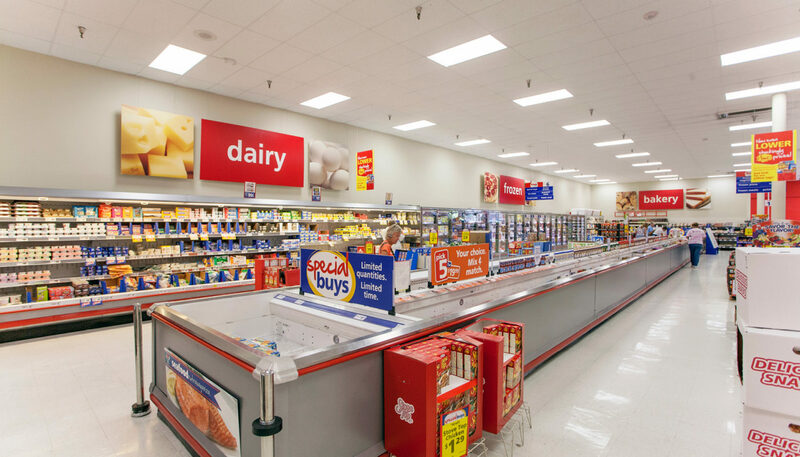 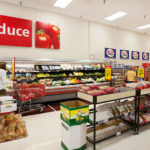 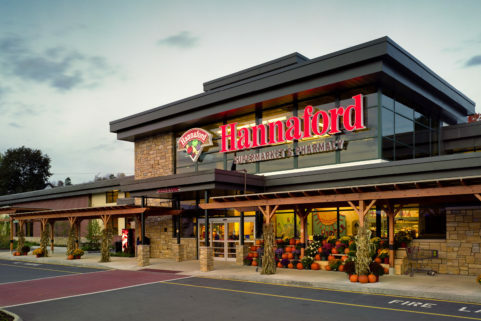 Designs for Save-A-Lot stores are conventional grocery store layouts on a compact scale, as the franchise features a limited range of products, and TDS relies on WBRC for its ability to create an easily maneuverable store in a compact and efficient layout.